This is one of the nicest Scotches of any type I’ve ever had. 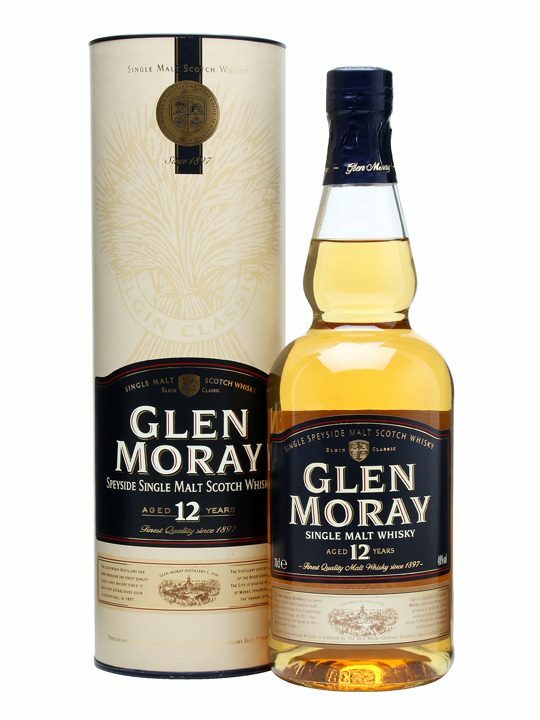 It has a beautiful honey finish that leaves you wanting more. 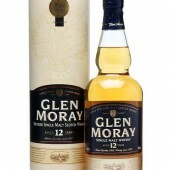 It is apparently imported into Australia by Dan Murphy’s hence the price belies the quality of the product, about $47. Can’t say enough about this drop.